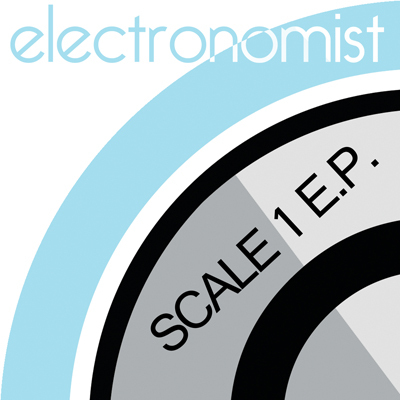 Electronomist- Scale 1 E.P. Released Today! It’s finally here today, my first release on the Searching For Dandelions label! My “Scale 1” E.P. is the first in a series of releases showcasing my love for Techno based sounds and sonic experimentation. “pH2″ is a 135 bpm roller with warm basses and fizzy synths topped off with some old skool dirty acid sounds. “pH3″ brings the bpm down to 130 for a dark, slightly wonky vibe providing some trippy sounds along the way. “pH4″ takes things up a notch with a faster groove at 138 bpm – it combines a rolling bassline with funky percussion and some seriously squeaky bleepy synths. It is currently available on itunes, Amazon, Google Play, and streamable on Spotify. So give it a listen, if you like it then feel free to buy it! This entry was posted in Music, Promo Music and tagged amazon, buy, download, electronomist, ep, google play, itunes, preview, scale 1, searching for dandelions, spotify, techno on September 29, 2014 by electronomist. I am excited to announce a new release coming your way soon, it’s a 3 track EP featuring some of my new Techno tunes! Due to be released on 29th September 2014 (on the “Searching For Dandelions” label) on various download sites, for now here is a preview; pre-orders now available on Amazon. 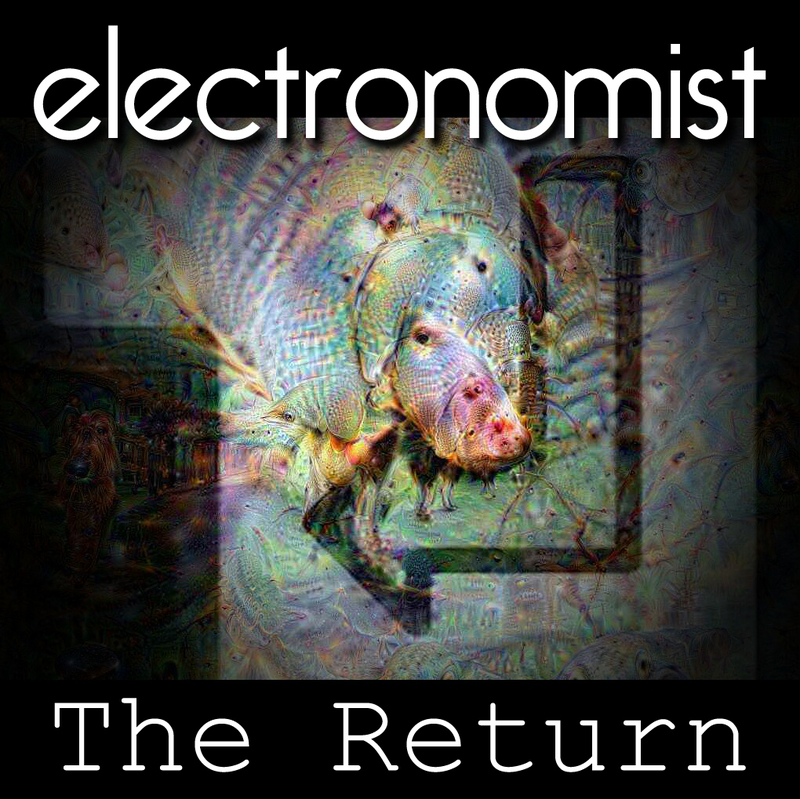 This entry was posted in Music, Promo Music and tagged amazon, download, electronomist, ep, pre-order, preview, scale 1, searching for dandelions, techno on August 15, 2014 by electronomist.